The newest member of our group, but with a rythmn of its own, is no less a crowd pleaser. 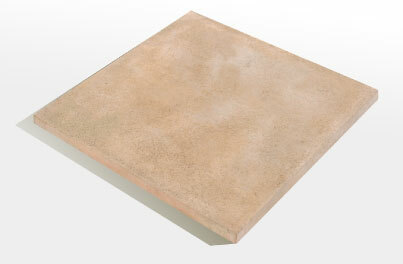 The Wonder Rock range of simulated stone tiles is growing in demand and continues to impress. We now stock tiles for use indoors, outdoors, on walls and floors, around baths and basins, pools and braais, accent walls and feature fireplaces - even for country and western style music rooms. So innovative tiling is definately in the air.